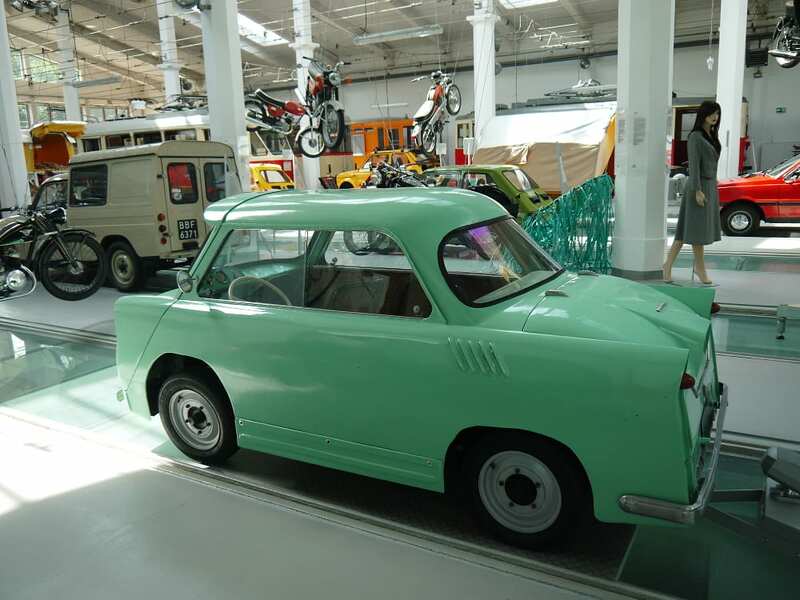 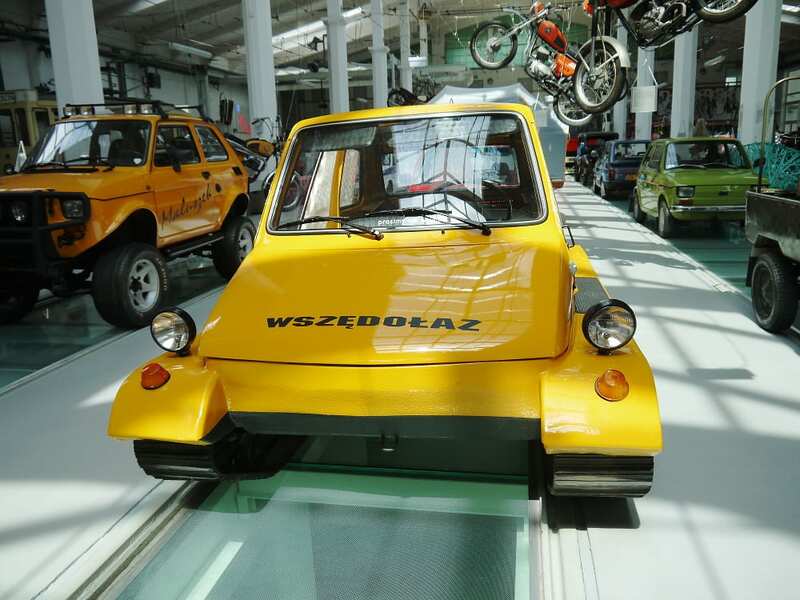 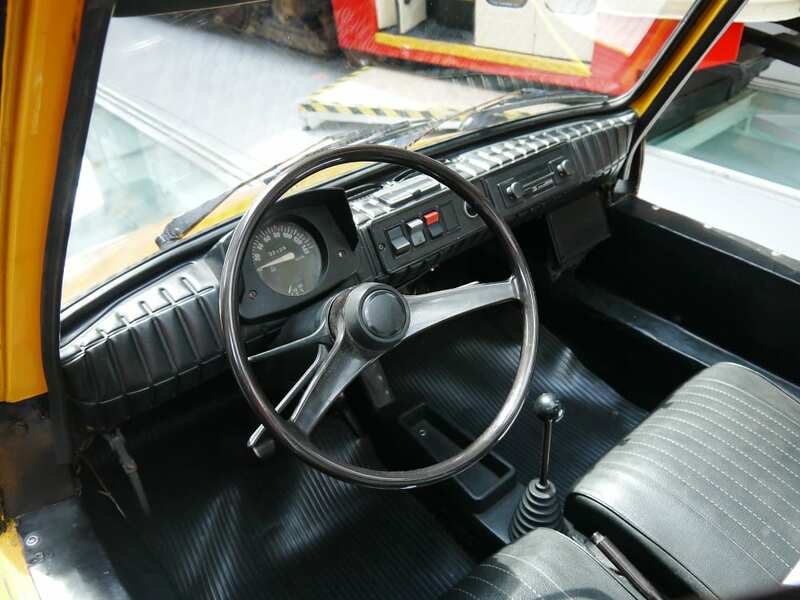 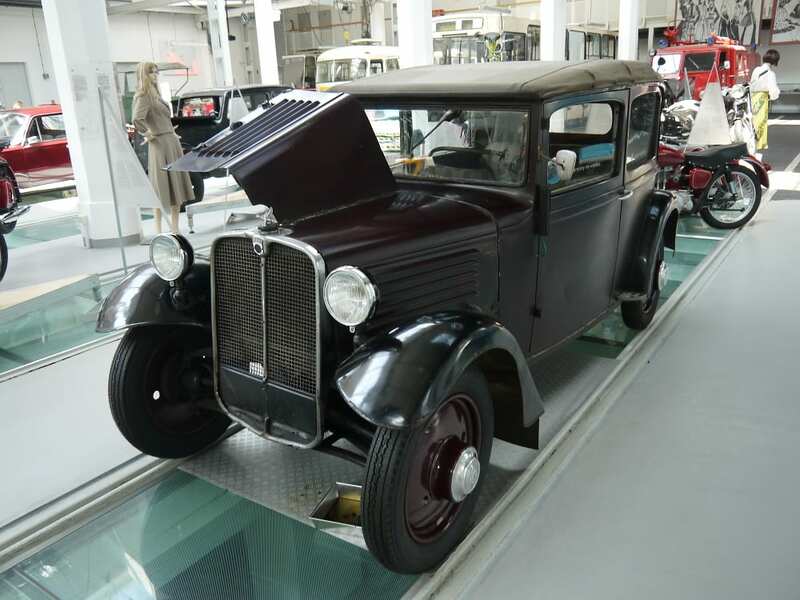 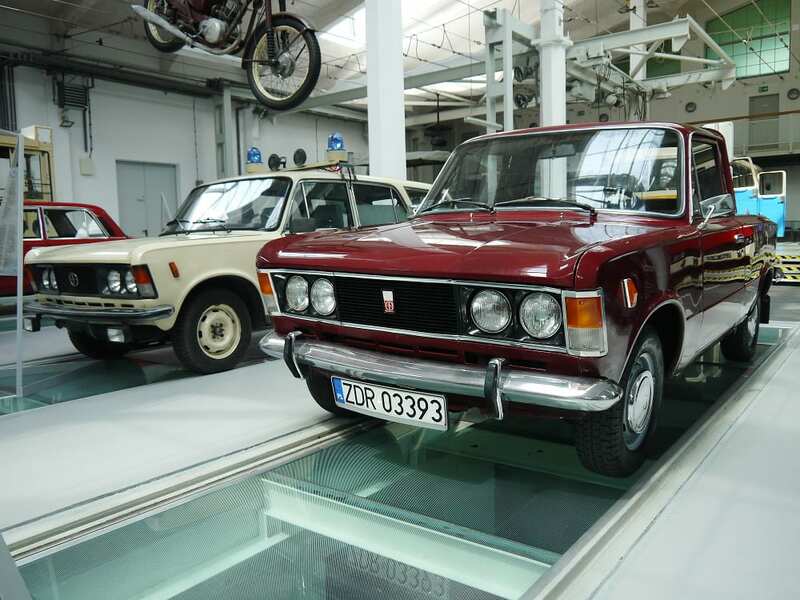 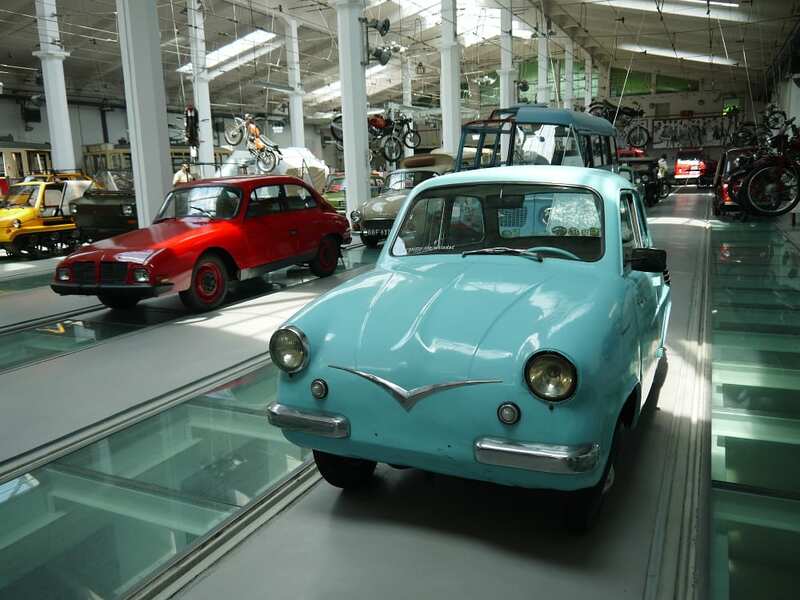 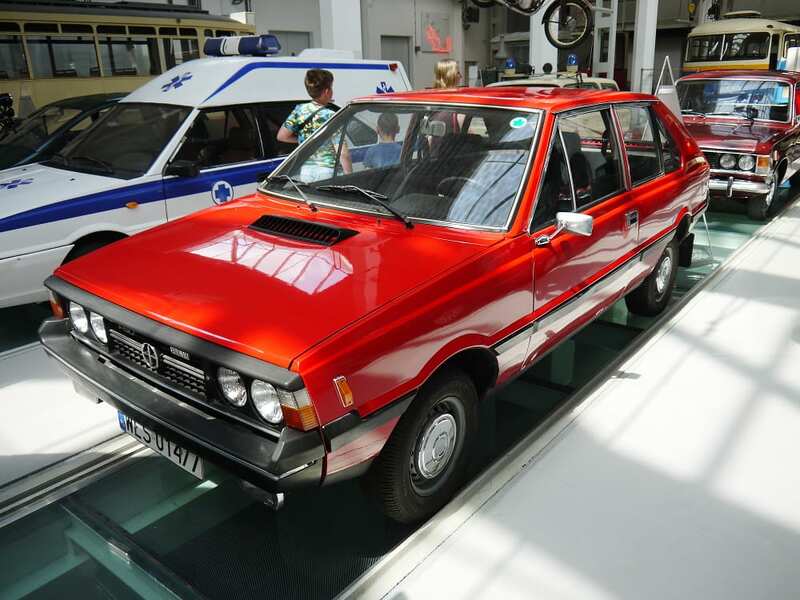 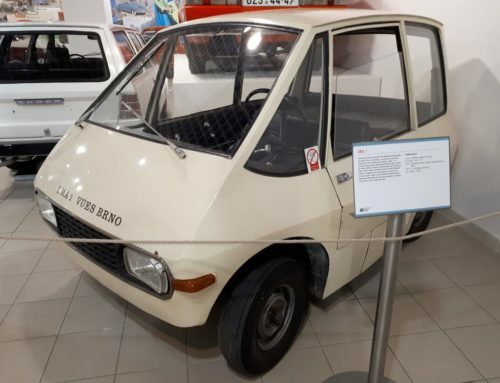 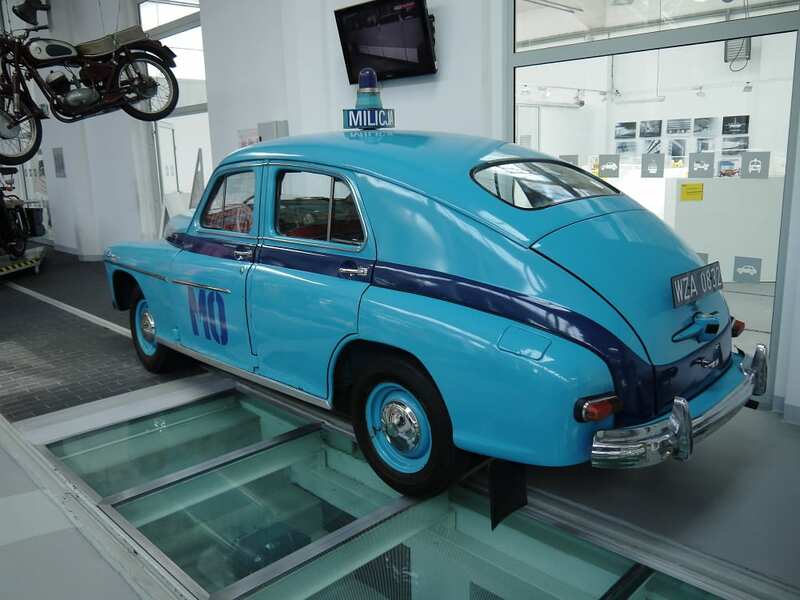 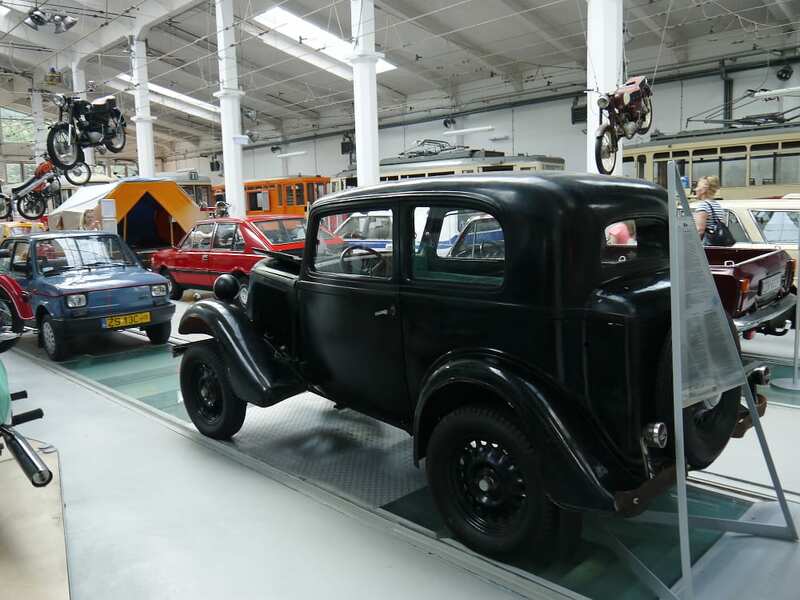 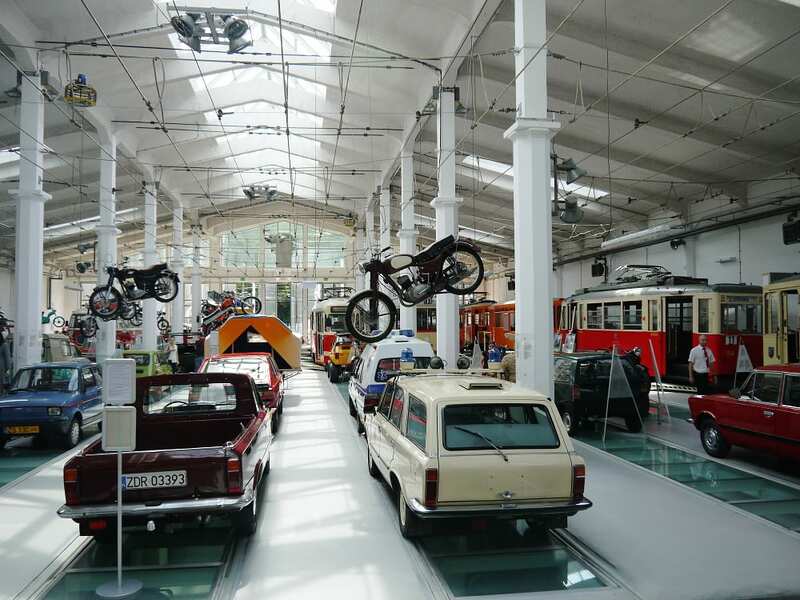 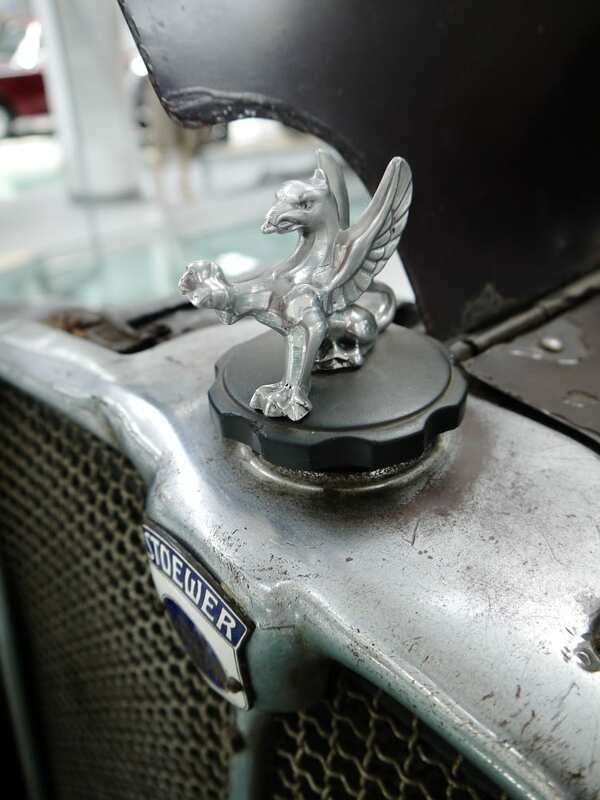 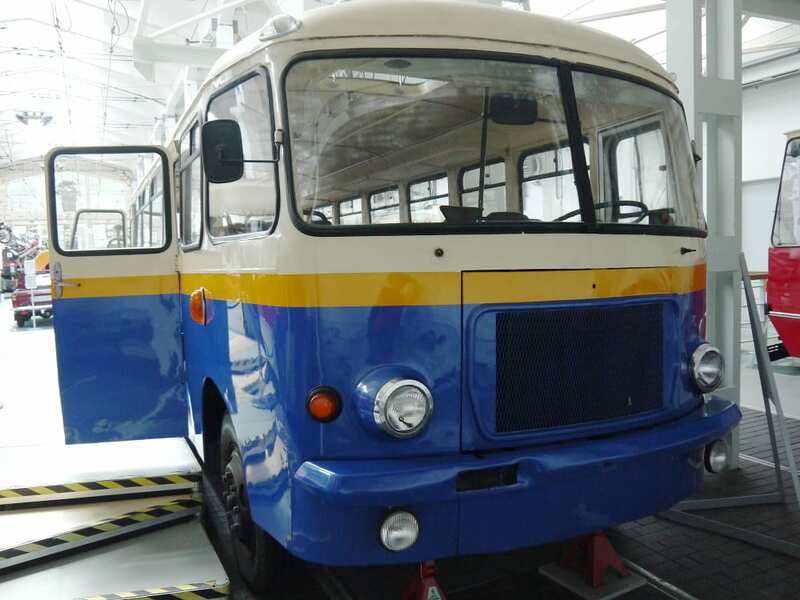 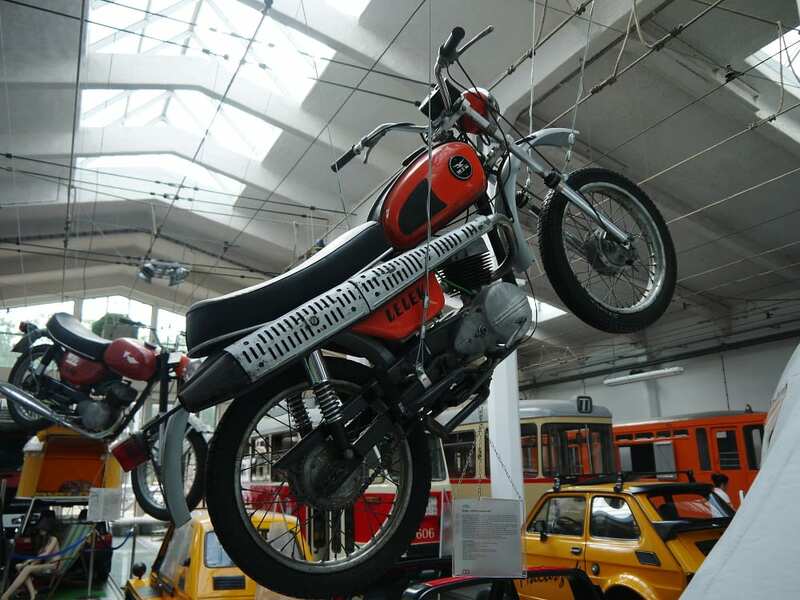 The car museum in Szczecin, specifically known as The Museum of Technology and Communication in Szczecin, comes across as a genuinely interesting collection, partially based on a private donation of 150 vehicles. 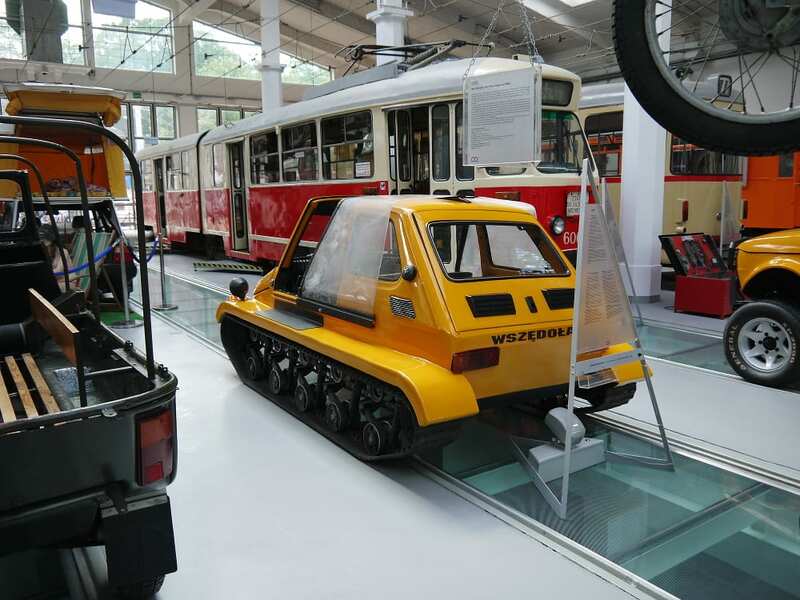 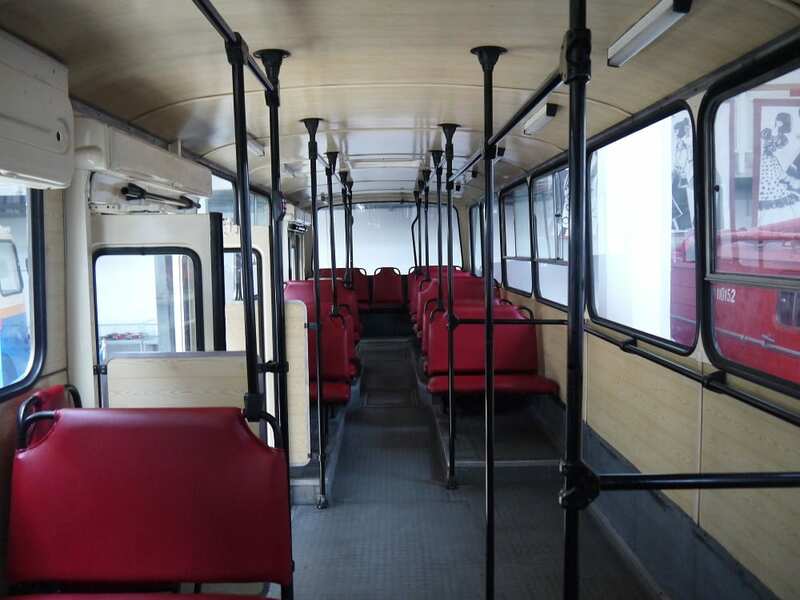 It is an extremely well curated mix of unique and odd prototypes, classics, strange motorcycles, trams and buses that will surely be remembered by many locals from their childhood days. 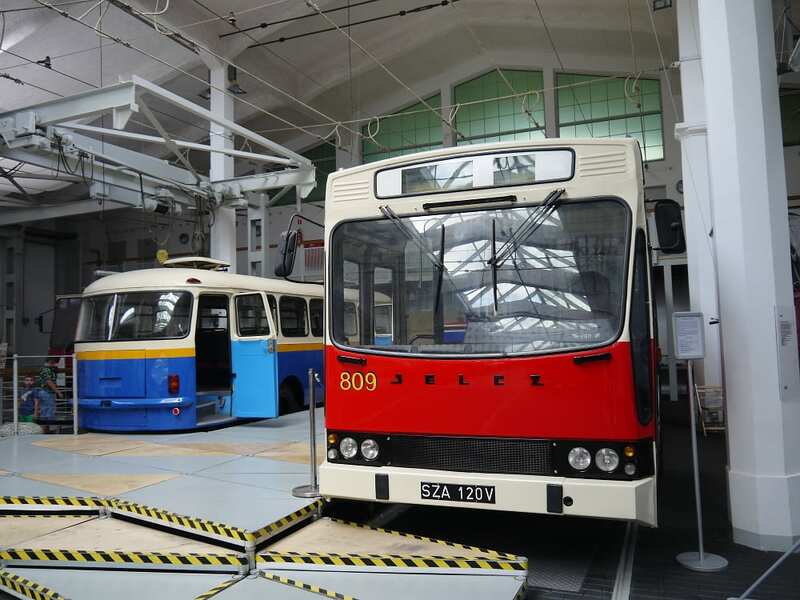 All presented in a well-lit old tram garage, with rare proper and readable English descriptions. 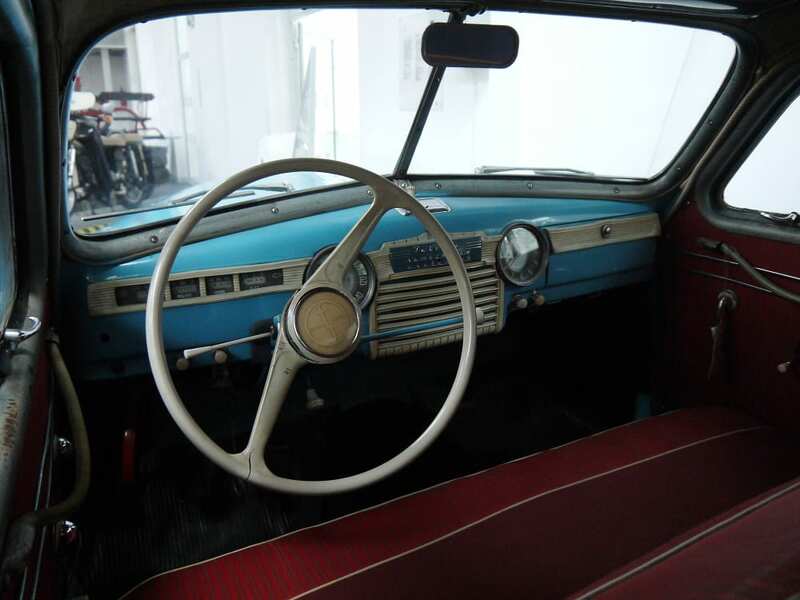 If you ever visit yourself, set aside a couple of hours! 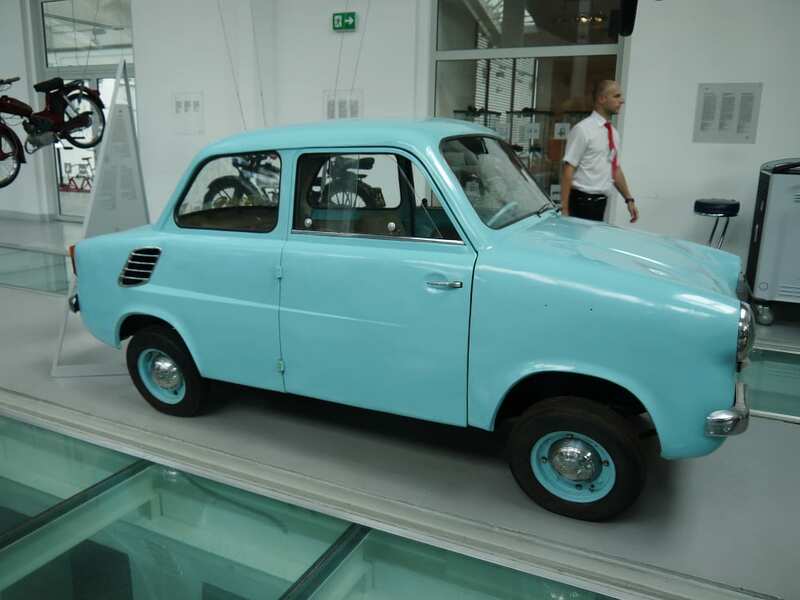 Polski Fiat has a couple of highly recognizable cars in their lineup, but I personally wasn’t aware that this Fiat offspring goes way back to 1932. 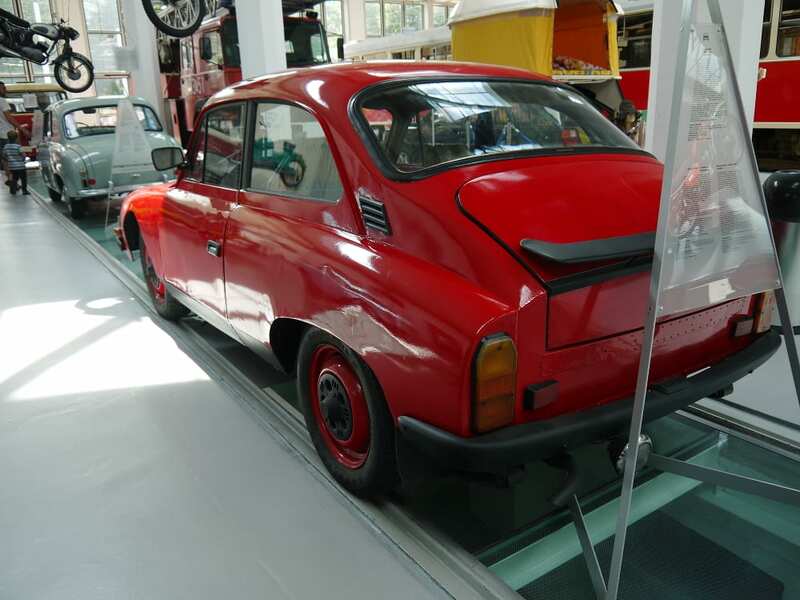 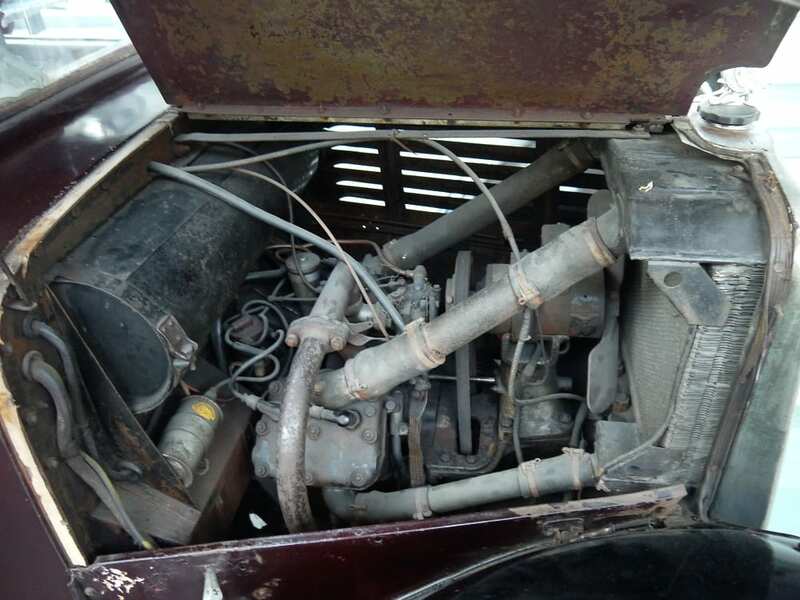 The museum has the very first 508 III Junak, as this model was known. 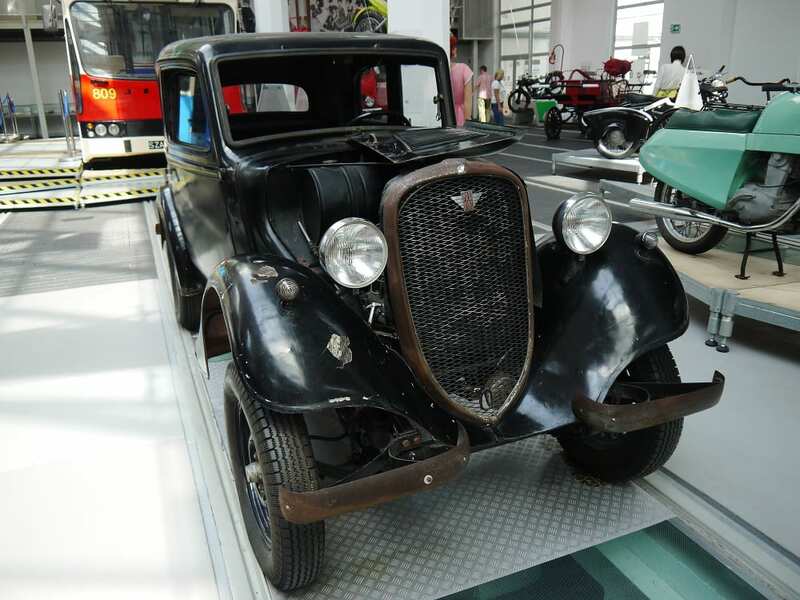 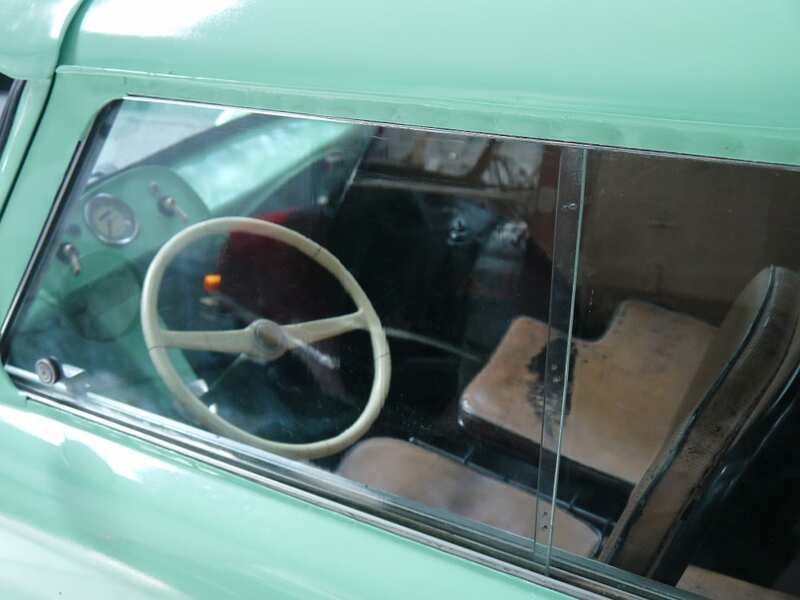 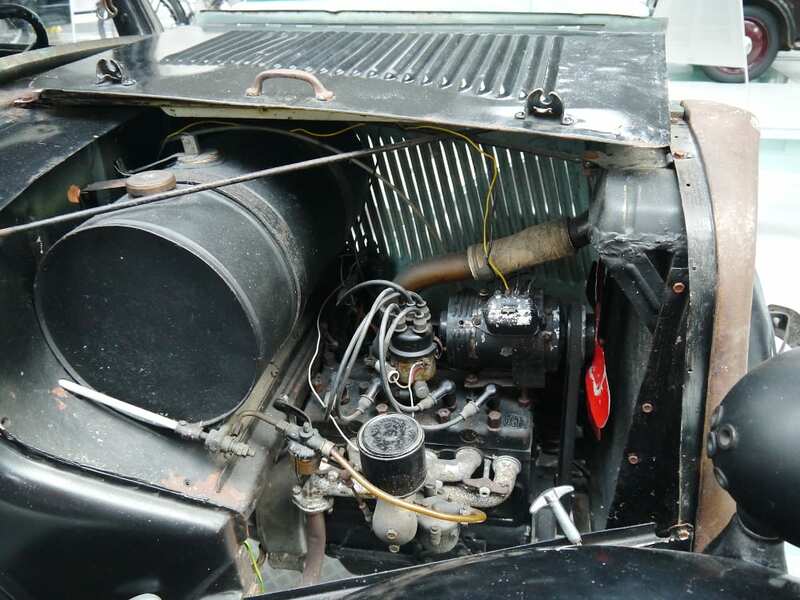 This car, too, was a donation to the museum, who are now looking for funds to restore it back to past glory. 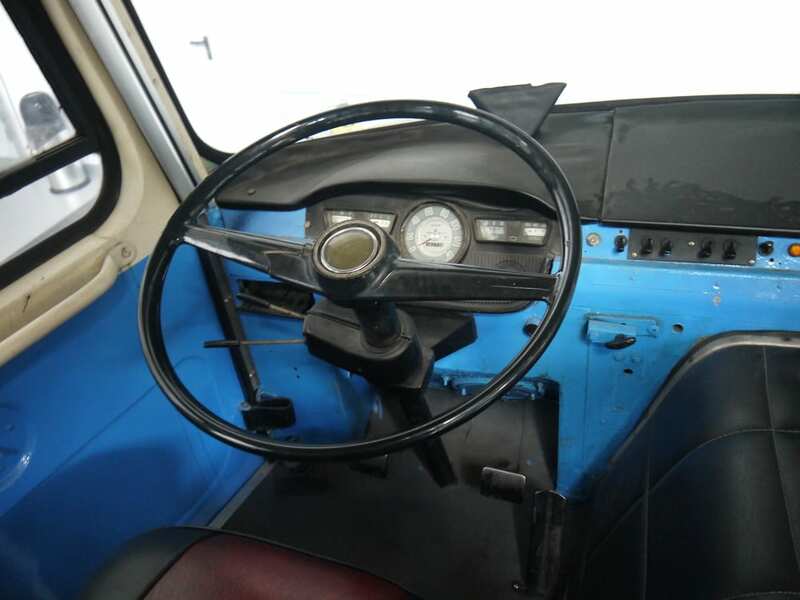 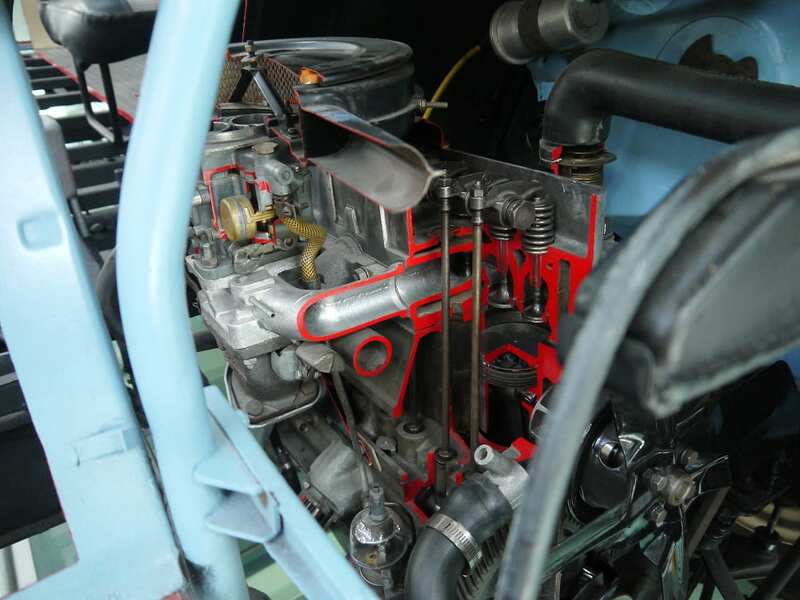 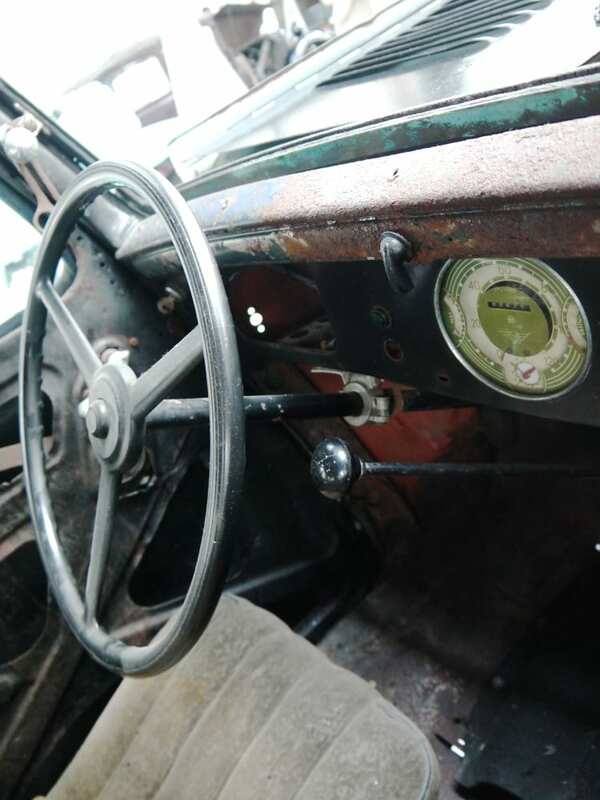 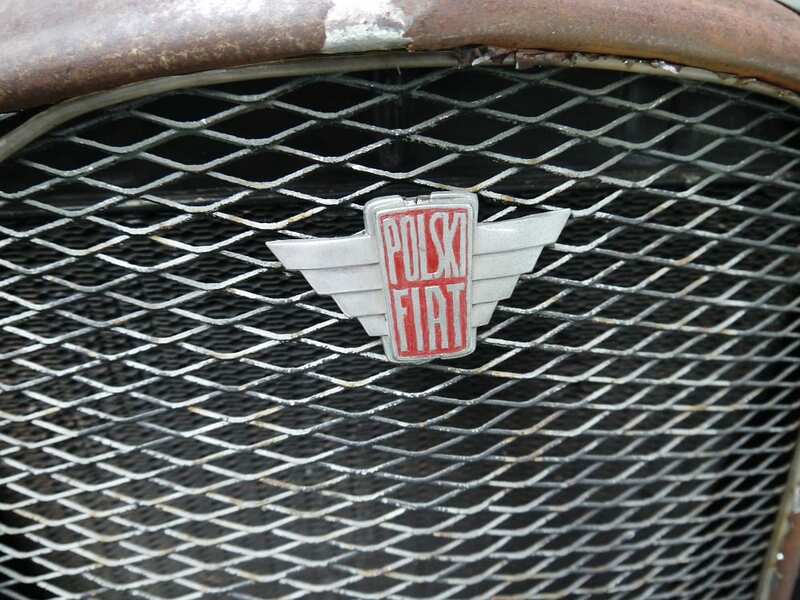 Polski Fiat would not spring back to life again before 1967. 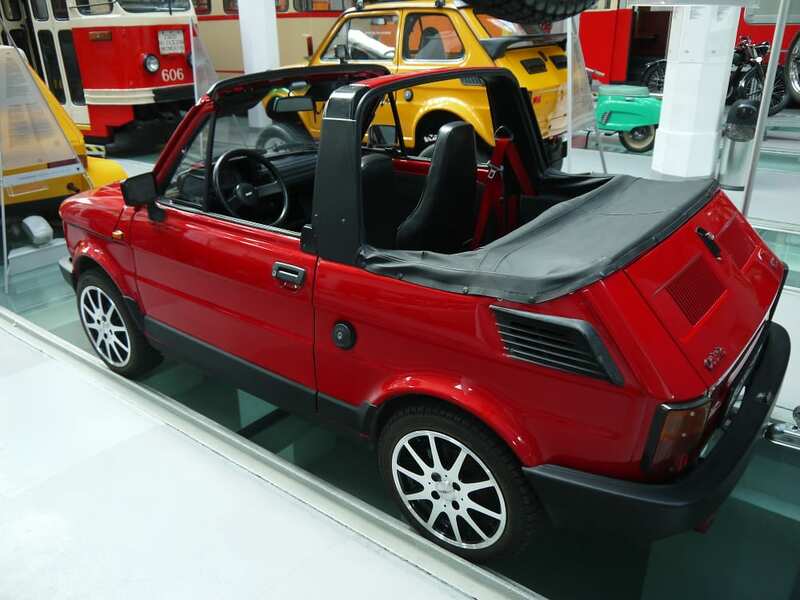 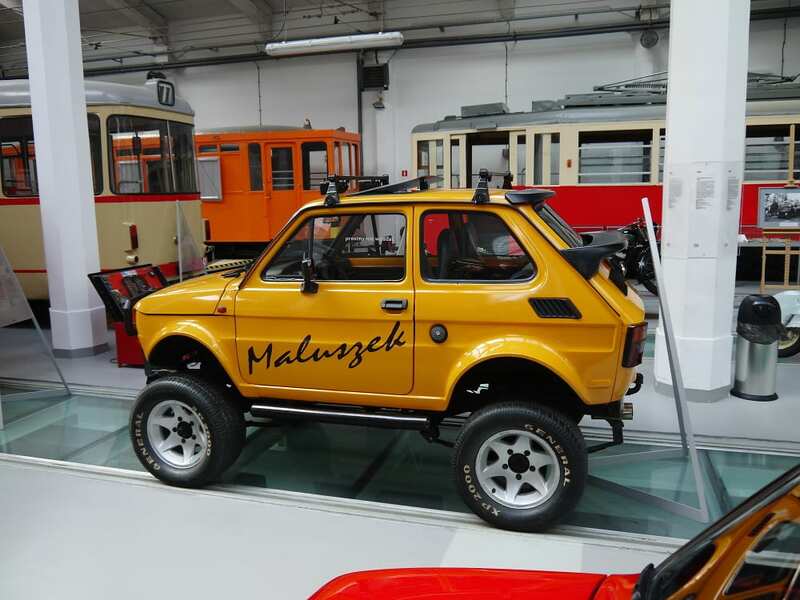 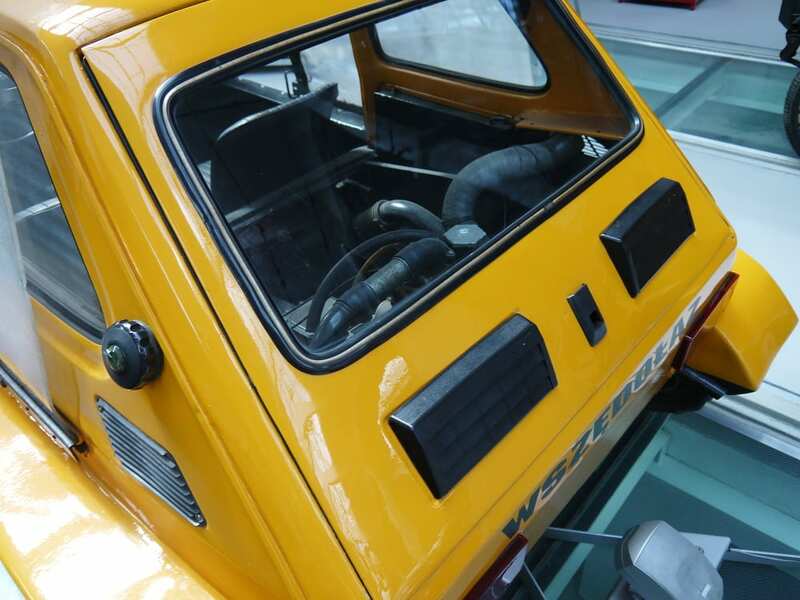 The Fiat 126p “Maluch” (“Munchkin” – Eng. 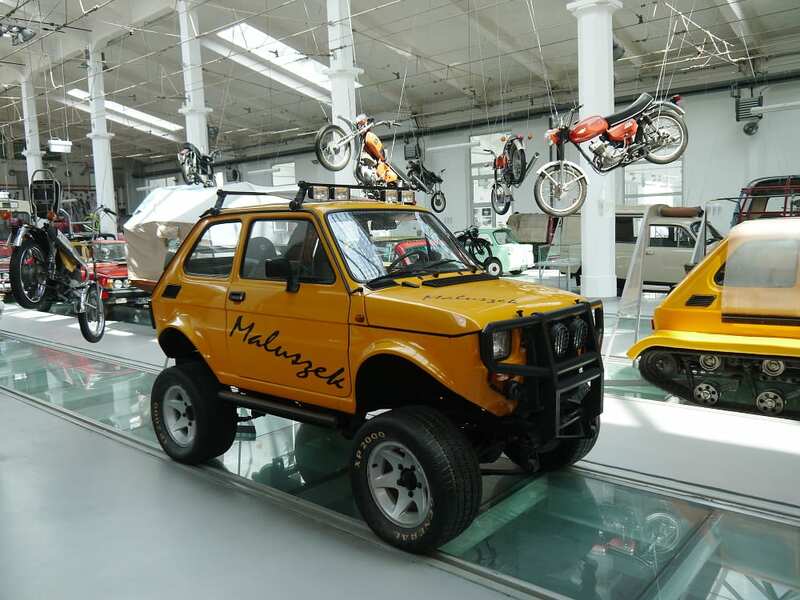 -KK) is the result of that collaboration, and the museum has two particularly inspiring versions on display: one closely following the aesthetics of a shopping basket, and one that looks like a proposed standard issue US export “Maluszek”. 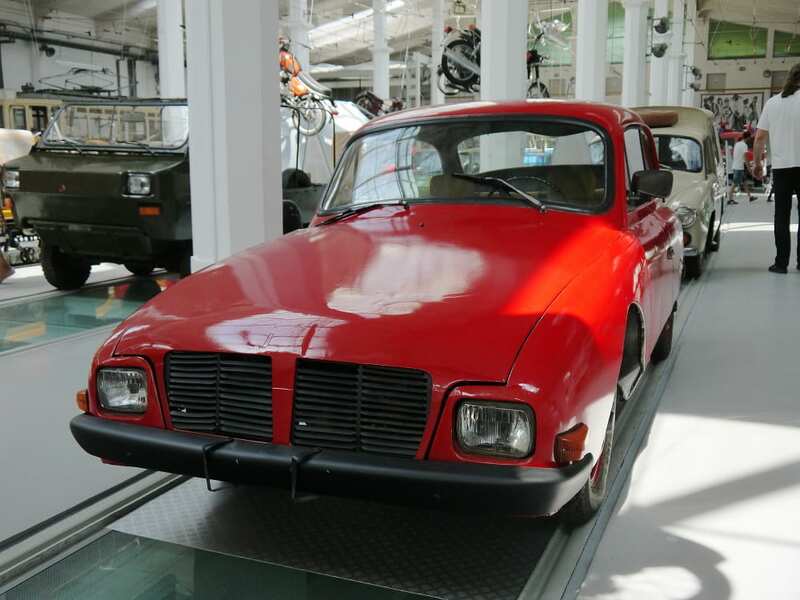 With droopy looking cars like this one you can never really be sure: Is it British or is it Soviet? 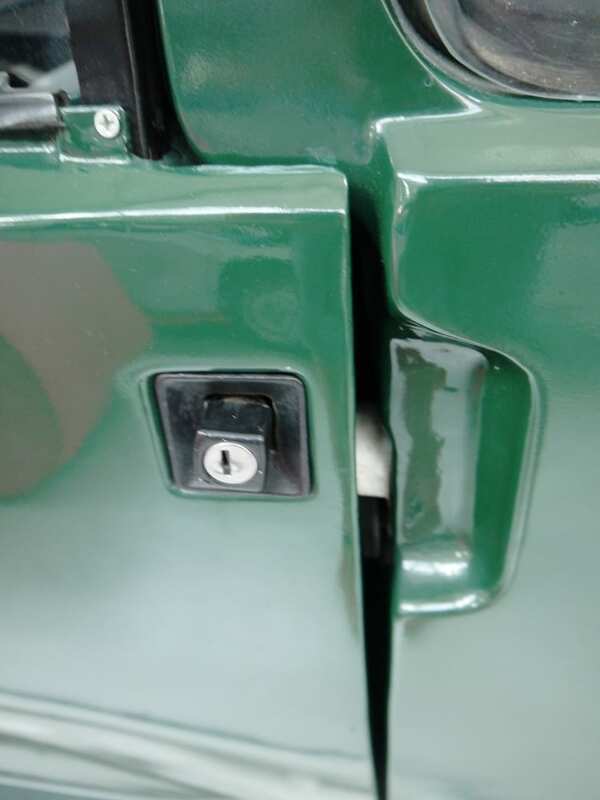 But the steering wheel location is a great indicator of whose fault this was. 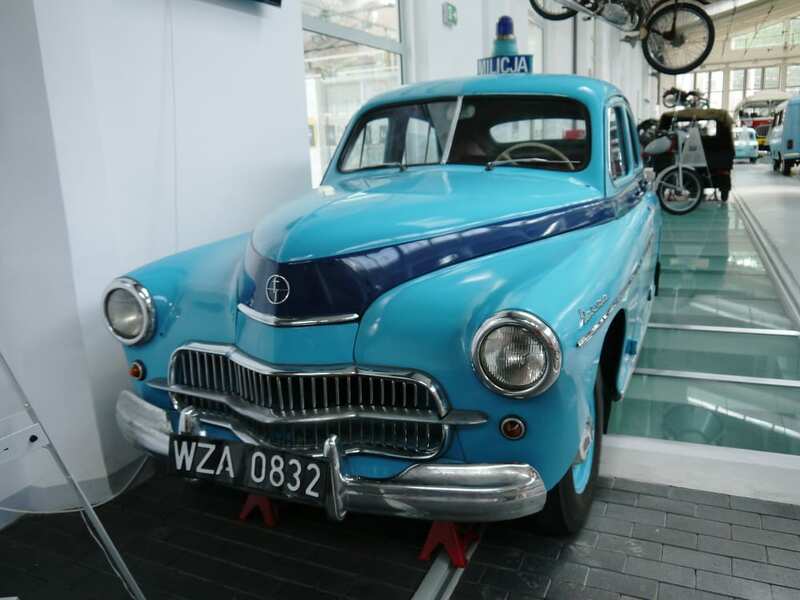 This is a home-made Syrena coupe, based on Poland’s famously “you can neither break it indefinitely nor repair it completely”-Syrena aka mermaid. 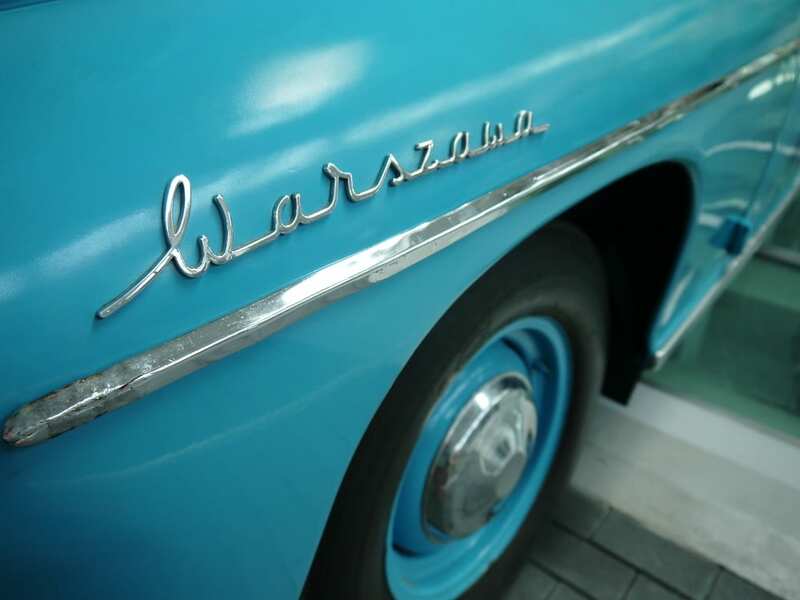 Making a big, somewhat luxurious car like the Warszawa would not set the tone for the post-WW2 Polish auto industry though. 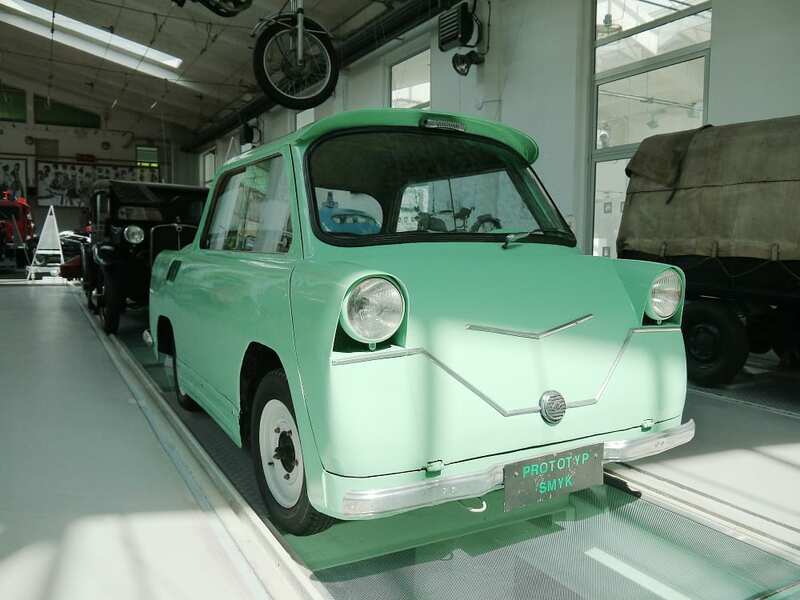 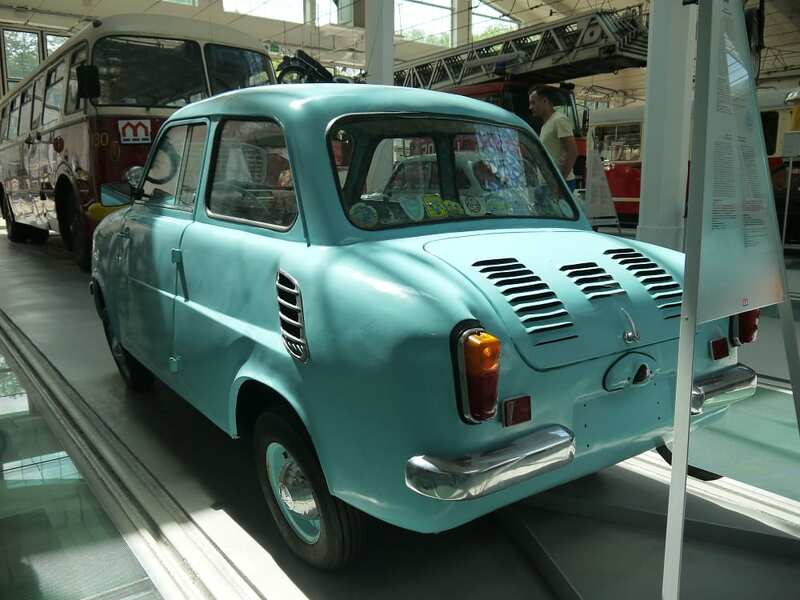 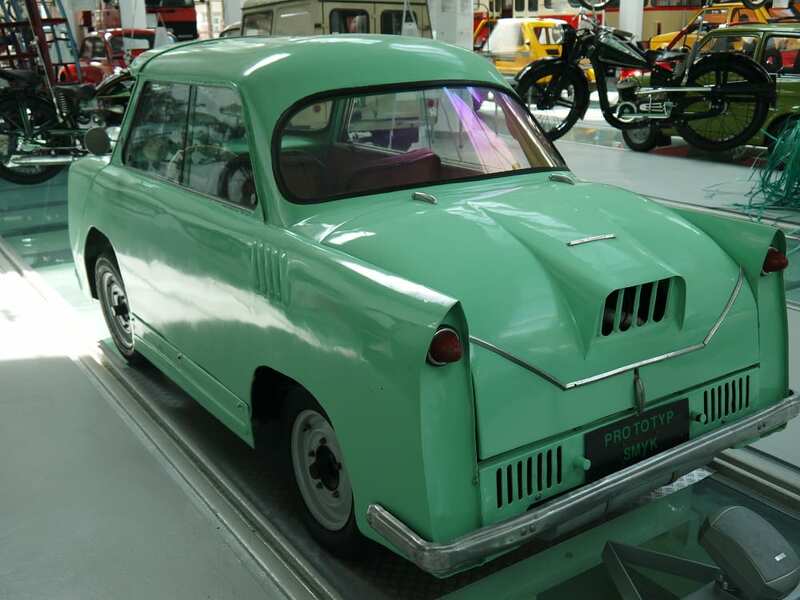 A less known Polish car is the Mikrus, basically an unlicensed Goggomobil copy built in 1700 specimen over two years. 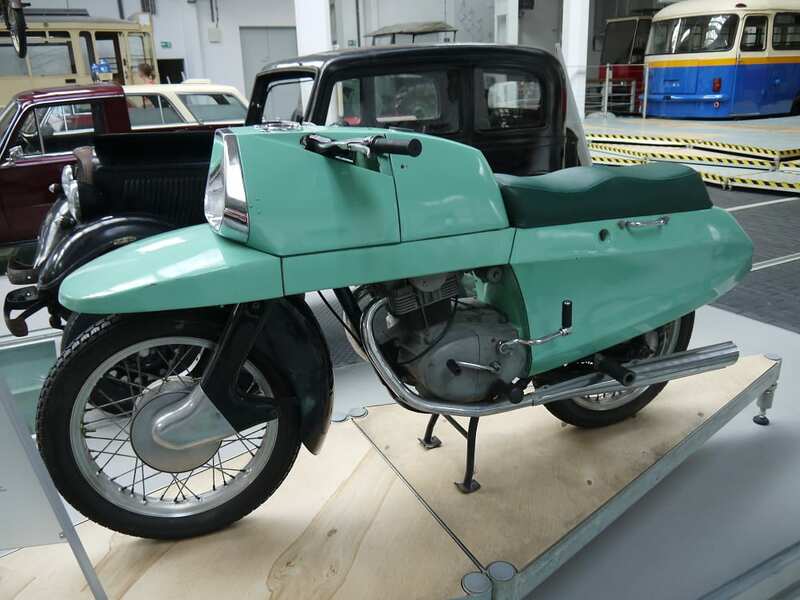 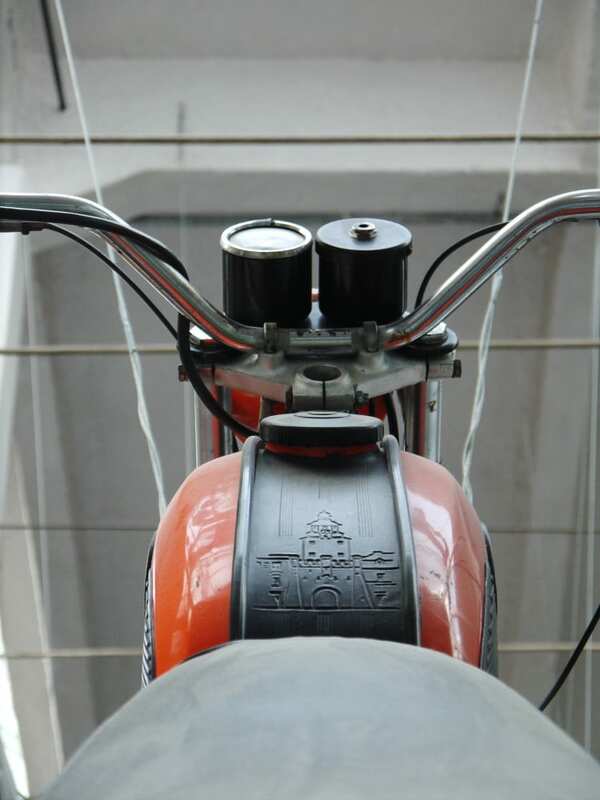 Tiny and expensive – priced at 50 average monthly salaries – with a two stroke 14 hp engine of 296 cc, it couldn’t compete with motorcycles, as it was intended to. 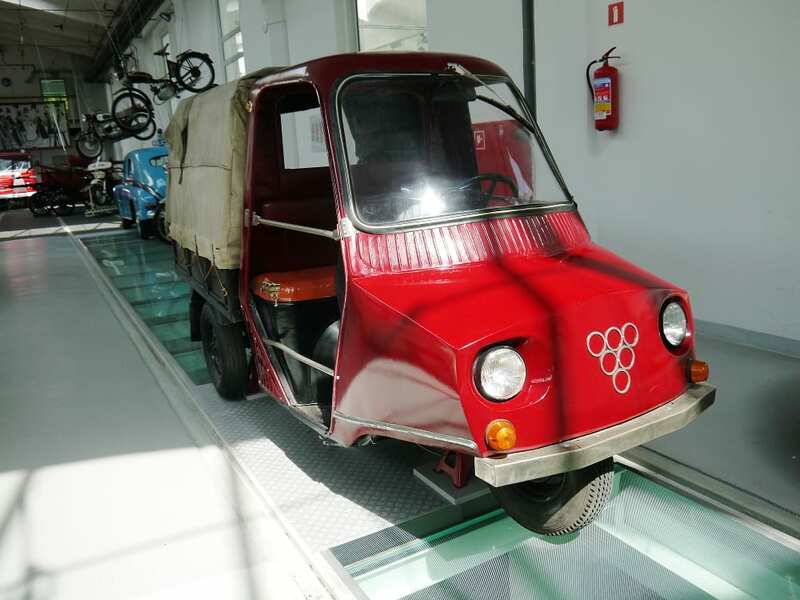 A vehicle in the same business, the Smyk (“scamper”), never made it beyond the prototype stadium. 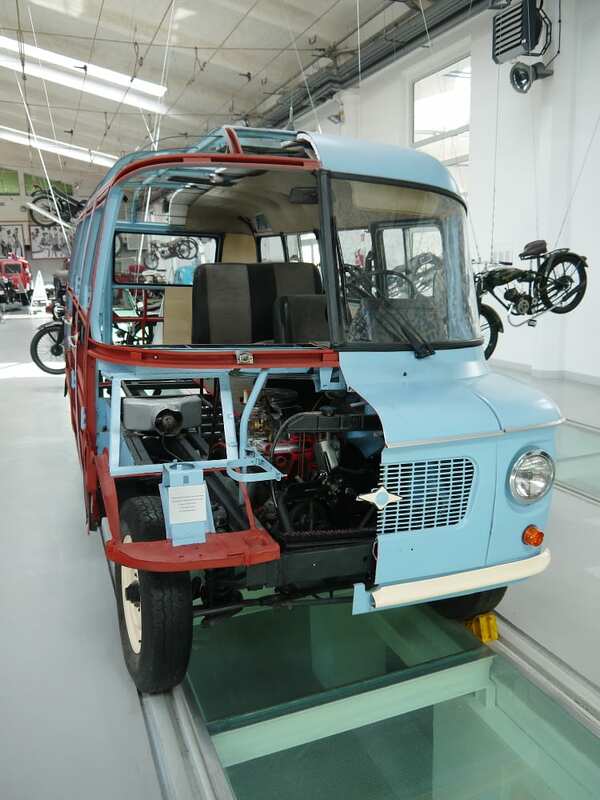 This incredibly strange vehicle was mostly made from motorcycle parts, a one cylinder four stroke engine and a motorbike gearbox with a reduction gear, effectively beating DAF to being able to go as fast in reverse as forward. 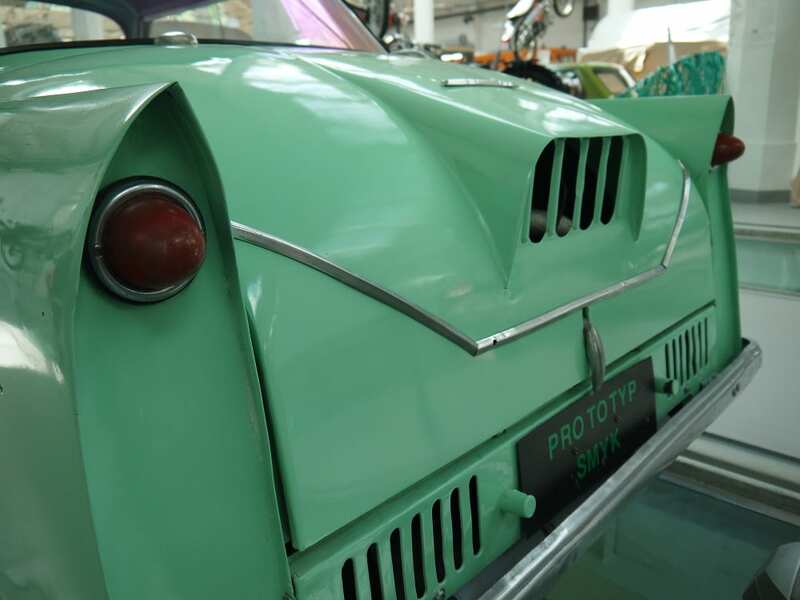 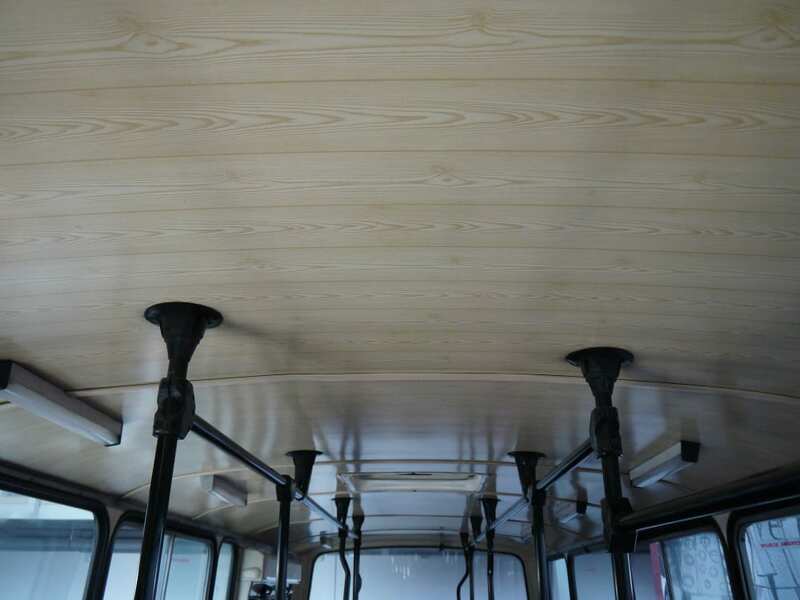 At a glance, it is hard to tell which side is the front and which is the rear, so that reverse-like-a-madman-feature would have come in handy. 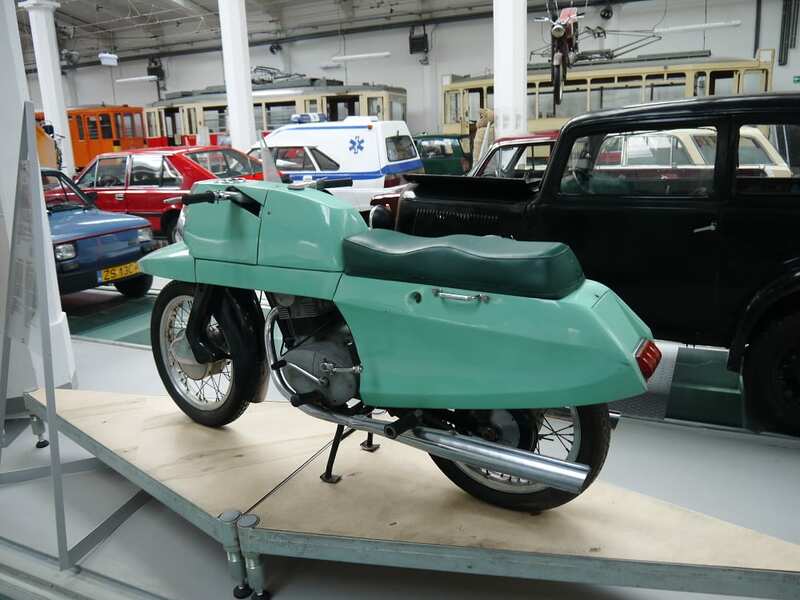 Another highly notable prototype is the 1983 Beskid, a proposed successor to the Maluch. 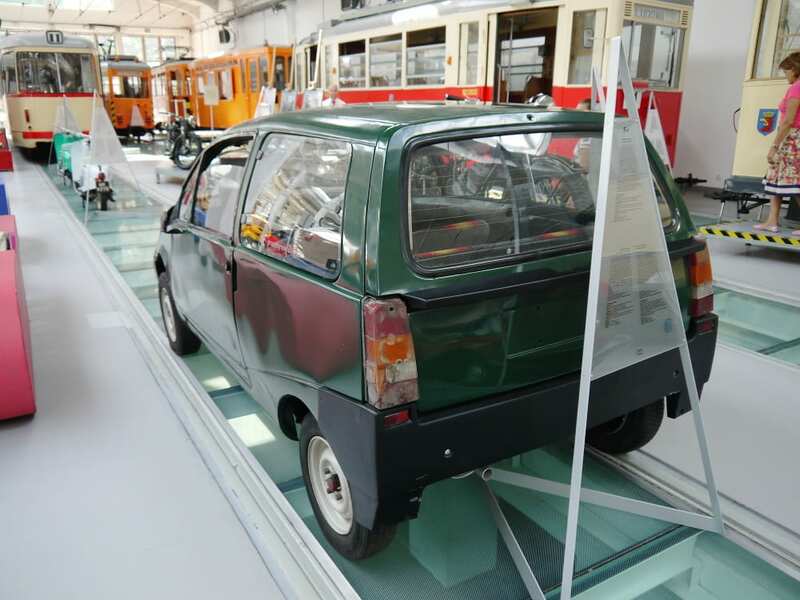 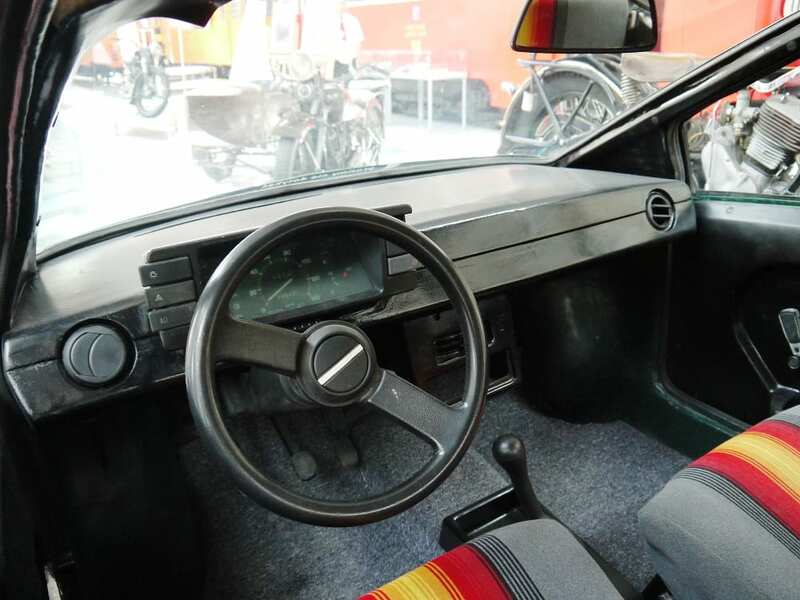 If this vehicle looks familiar, the Polish have an amazing conspiracy theory ready: The front, rear, interior design, even door handles were picked up by the Renault Twingo that was presented in 1993. 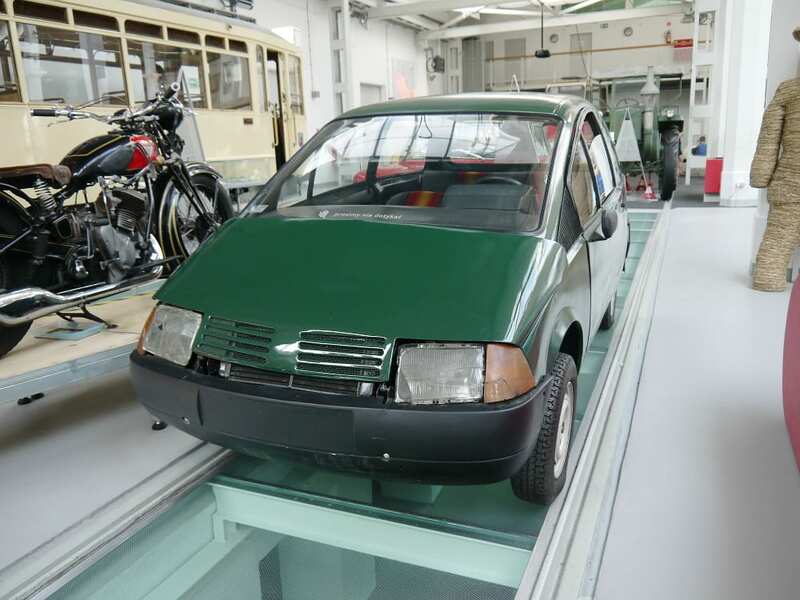 Incidentally, or well planned, the Twingo was shown to the public only days after the patents to the Beskid expired. 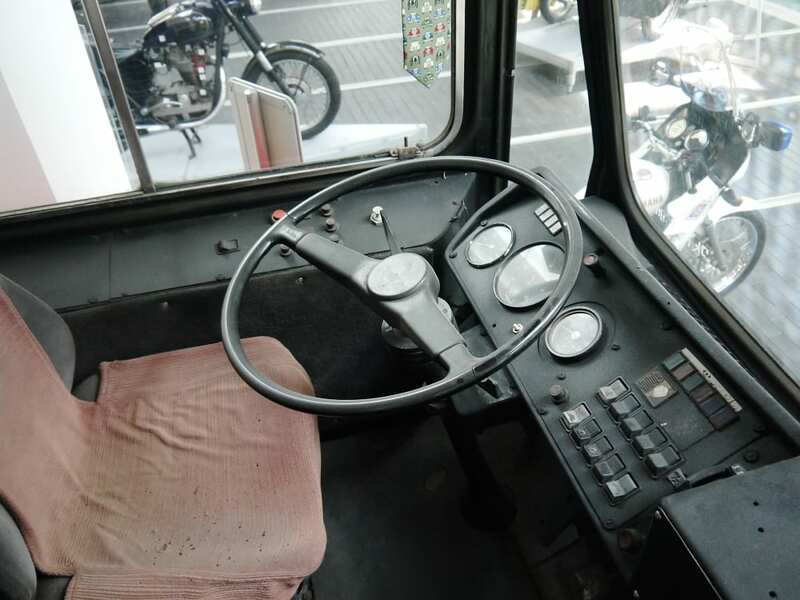 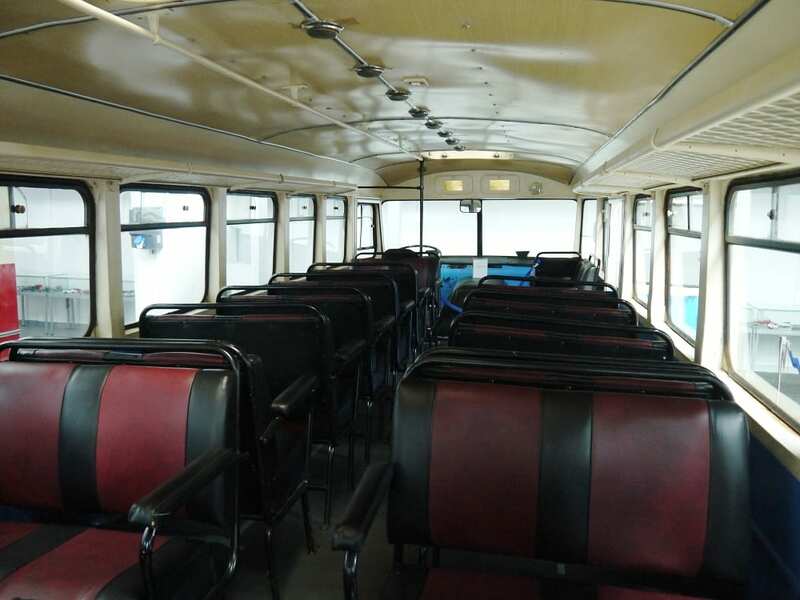 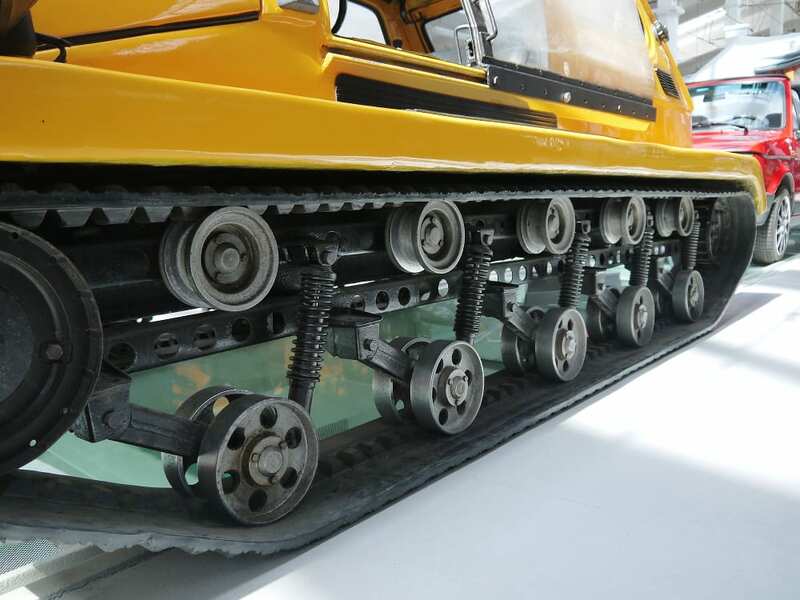 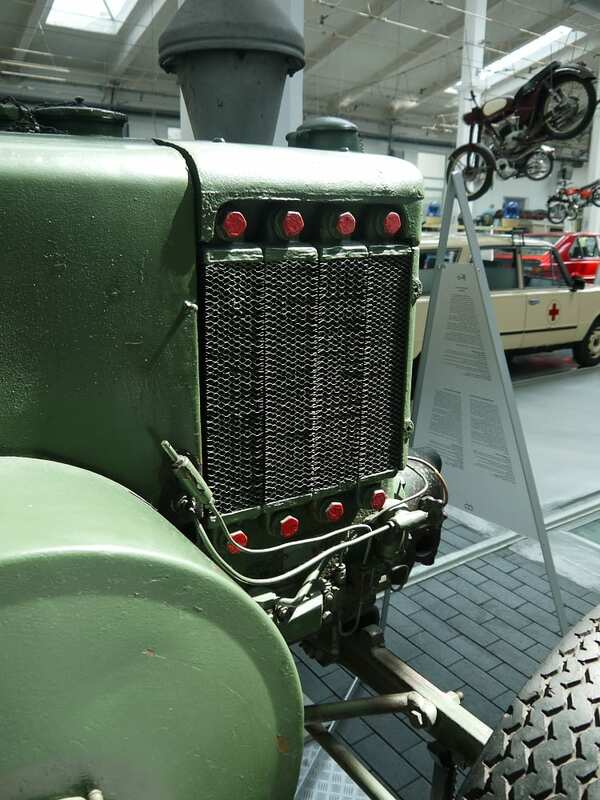 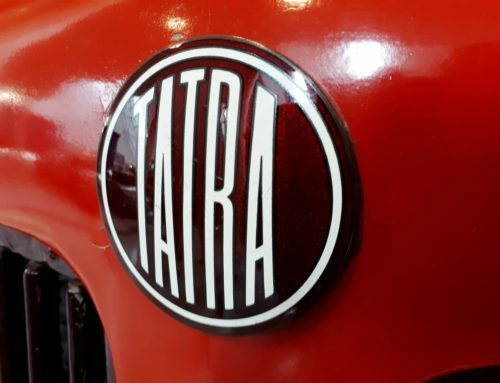 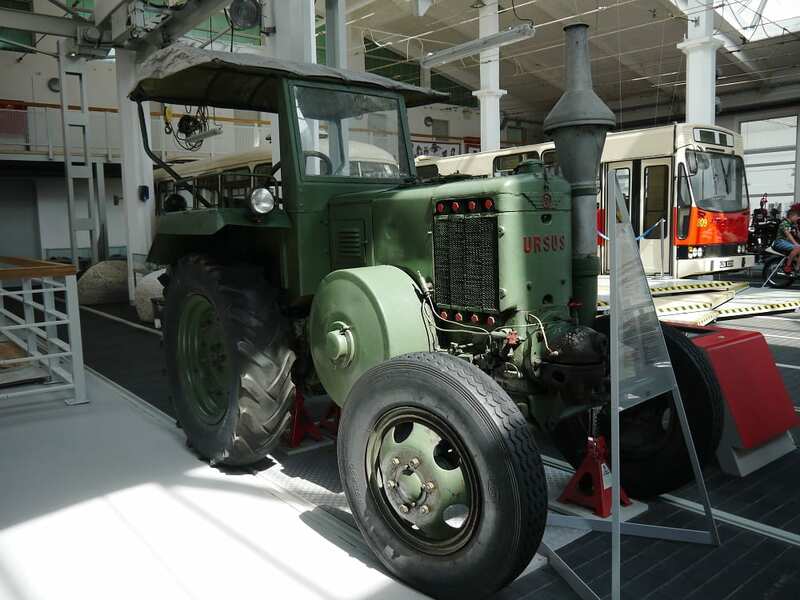 The museum has a lot of different interesting vehicles on display, from a 1957 Ursus C45 tractor, via a 1932 Stoewer V5, several trams and busses, to the fancy Iskra motorcycle – there’s a lot to read and take in.